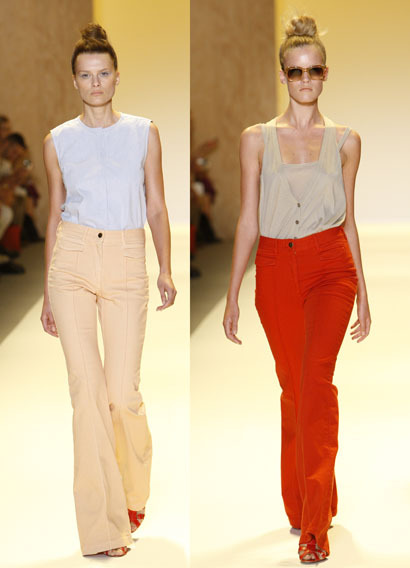 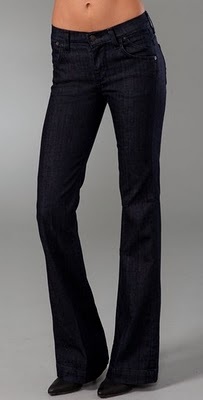 Flared jeans and trousers are going to be a Spring 2011 trend and I must say I absolutely adore these flare and wide leg looks from the New York Fashion Week Runway. 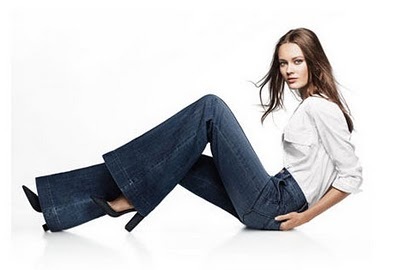 I also love these looks from the Gap 2011 Spring/Summer Advertising Campaign. 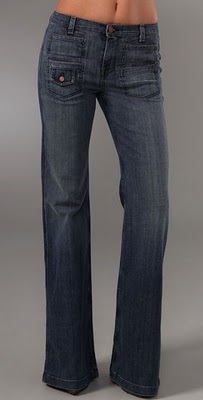 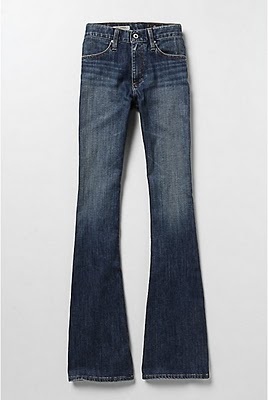 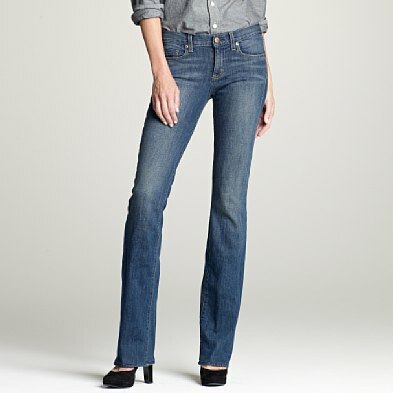 And here are some great options if you're looking to widen your denim collection in 2011. 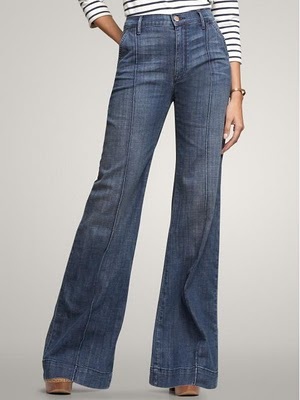 I am a fan of wide leg jeans and look forward to wearing them more often. 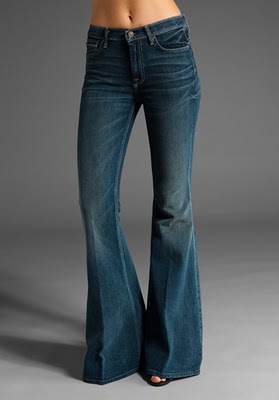 Will you be embracing the flared and wide leg trend this year?